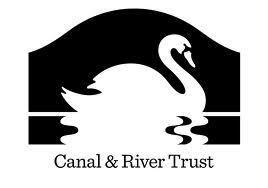 The Canals and Rivers Trust look after 2,000 miles of waterways in England and Wales. They are the landlords of Killington Reservoir. Co-operatives UK works to promote, develop and unite co-operative enterprises. Ellergreen Hydro is a UK focussed small hydro power developer and service provider. Sundog has been leading the solar revolution since 1995 and we have installed tens of thousands of solar PV panels across the UK – from Village Halls to Railway Stations and from Cumbrian Cottages to the London 2012 Olympic site.